Slot Pages is a fun-loving online and mobile casino site, and our primary focus is always on reminding players that internet gambling is for fun...Winning real money is just a bonus on top. But at the same time, if players aren't winning then they're not having fun, in which case our business won't thrive for long! Thus, being able to ensure that players always have the chance to feel like they've won something, while still maintaining a 'Best Practice Ethos' (e.g. fair play policies, using random number generators) was quite tricky. ProgressPlay was definitely the right partner for us to choose: They knew exactly what we needed to do in order to stay compliant with UK Gambling Commission requirements, but at the same time, how we could offer players free bonuses and promotional incentives to give them the chance to feel like real money wins are within reach. The same goes for our online slots and table games. They have been designed by some of the biggest and best names in the industry such as Microgaming, NetEnt, and NextGen Gaming and specifically created to offer players a thrilling gambling ride and big money wins. At the same time, players always have the option to enjoy them for free in demo mode (except for live casino games) if real money wagers aren't part of their play book. 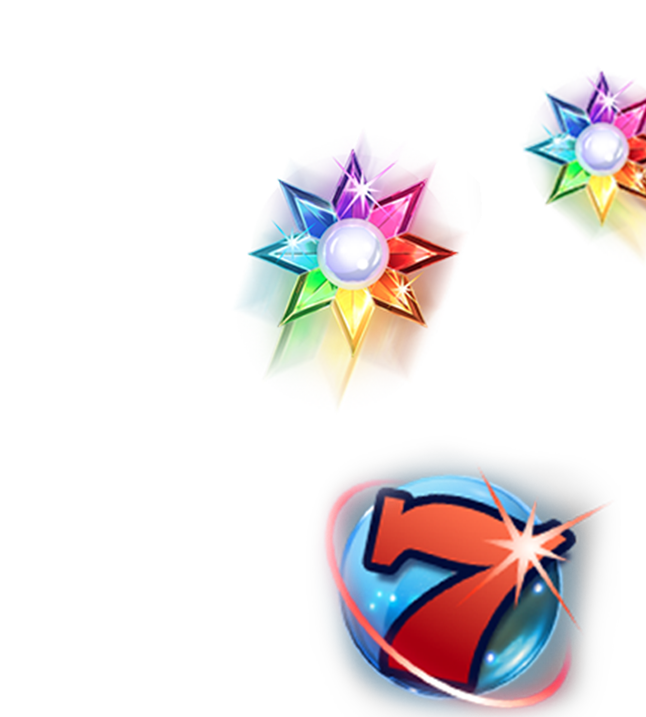 Even our bonuses and promotions have been selected to give players more bang for their casino buck, so they can have even more fun. But at the same time, the Bonus Wagering Requirements are clearly stipulated as a reminder that winning real money still has to go through a verification and compliance process. ProgressPlay has definitely turned out to be the best partner that we could have wished for. They've helped us to remain focused on ensuring our players can always have fun – without compromising on the responsibility we have to make sure they do safely.